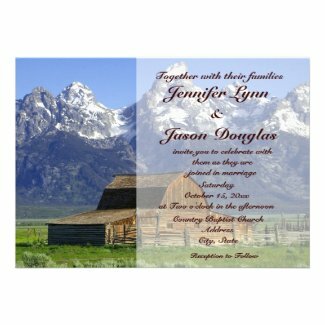 This collection of invitations is perfect for your county themed wedding. These unique custom County Barn Wedding Invitations are available in a few different styles ranging from beautiful vintage to a casual rustic. Click each invitation to personalize and view additional details.